Godot Responsive - A fairly powerful tool that lets you make your game "responsive" in the sense that it could work with many different display resolutions with minimal tweaking. Godot Oscillator Anim - Drop in for simple quick oscillation-based animations. It doesn't do anything new that can't be accomplished with an AnimationPlayer, except much easier to drop-in and tweak for quick juice effects (bobbing, blinking, bouncing, throbbing, etc). 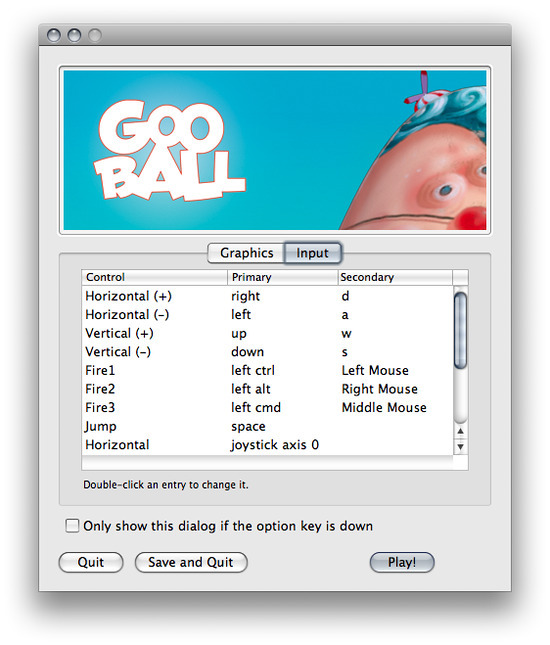 Godot Launcher - Drop-in launcher, which allows customizing resolution, sound options, keyboard and gamepad controls for your game, before launching it. The goal is to eliminate the need to re-implement all these configuration menus for desktop games, similar to Unity's Input Manager. Still needs a bit more work before useful.